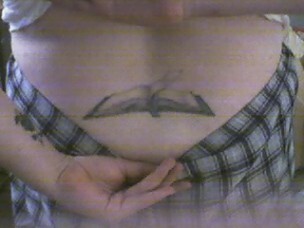 For quite some time now, I’ve been thinking about getting a bookish tattoo. I do not have any tattoos and take the matter very seriously. This is why I do not have any yet. For some (weird) reason it just appeals to me to have my biggest passion on me. As an everlasting work of art, because that is how I view tattoos. A work of art. That is, if they are done by a proper artist. 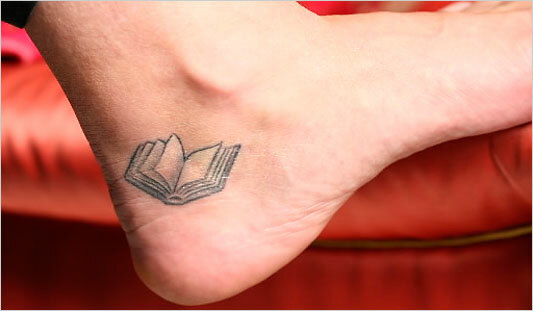 To get inspired I have been searching the web for people with bookish tattoos. I found out that there are not many. (Loving books and tattoos apparently do not go together…) It seemed like a fun idea to post some of the bookish tattoos I found. You can see them by clicking ‘more’ at the bottom of this post. I’m curious to your response to them. If you are thinking about a book related tattoo, please post about it in the comments. If you are not sure yet, like me, this might be something for you. If you are the owner of some bookish ink, please send me a picture of it. (Click here to mail me.) I will post the photo’s in a separate topic. 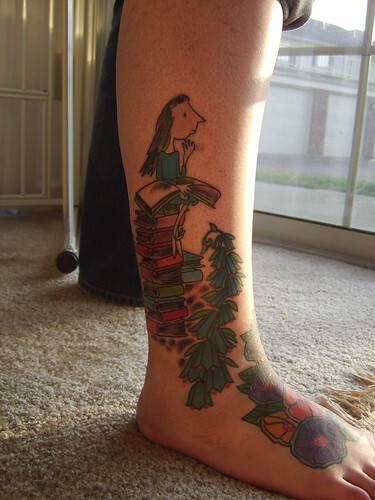 If you want to see more, check out this post on bookish (literary) tattoo’s. Or even this entire website about them. the second one is lovely, i would actually see something like that on me… but tattooing bibliophile on an arm looks like overkill. p.s. since it’s a book lover’s blog, it hurts my eyes to see ‘tattoos’ misspelled… there’s no need for the apostrophe when you’re just using it as plural. Ouch! Sorry, I let out my Dutchness for a second. My English is apparently not always as good as I would like it to be. I corrected the missspellings. Thank you for pointing it out! Well… I’d say it’s very good, since I thought you were a native! Otherwise I don’t think I would have pointed it out. I love them all….I am planning to get a book tattoo. I have one already in memory of my cousin. I just have to find the right style of book and how I want it….these give me plenty of ideas. Thanks. I always hate books. But after seeing these book tattoo designs i am also planning to have a book tattoo on my shoulder. a book is a great idea!but keep it sensible and dont over do it! Just got a flash of new ideas! Hello … I’m also thinking about getting a book tatoo, but haven’t had courage. I liked the post and your blog! Not too much tatoos on the internet about books I guess. Have you found one already? Here in Holland we do not ieven have an official boeken top 10, a book to 10. 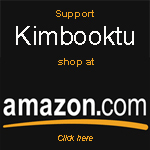 I love your site, keep on doing the right stuff!